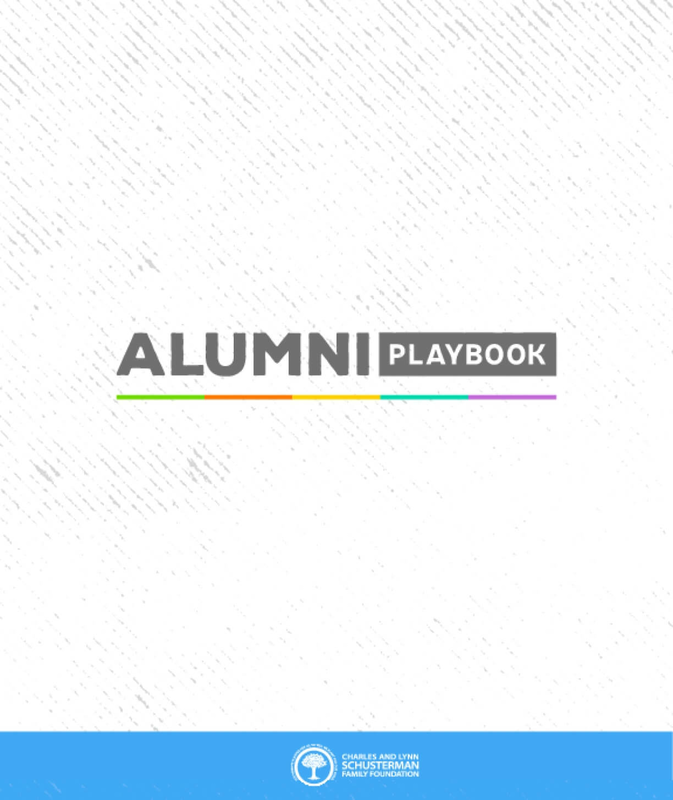 The Alumni Playbook is a resource for professionals and community initiators looking to cultivate robust alumni networks and provide constituents with ongoing opportunities for meaningful engagement. It offers an online compendium of strategies, best practices and case studies designed to connect with and activate the hundreds of thousands of young Jews who have participated in Jewish experiences and programs. This is a practical, hands-on toolkit to foster discussion and action, whether you are just starting to think about your alumni or you are a veteran in the space looking to revitalize your alumni community.